U9 is an 11ac dual band Wi-Fi Adapter. 5GHz wireless speed of U9 can be up to 433Mbps and 2.4 GHz can be up to 200Mbps. The advanced technology MU-MIMO has been used on U9 which can improve data transfer efficient and provide a smoother streaming. With internal drive, can automatically complete installation once plugged into your computer.With a compact and mini designed, U9 has no effect on usage of neighboring ports. 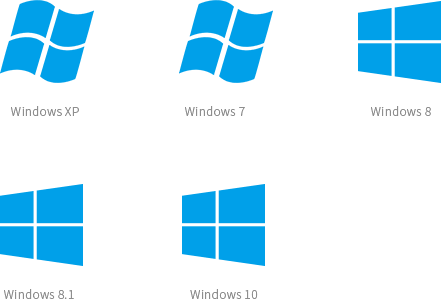 U9 also Compatible with Windows (XP/7/8/8.1/10), can satisfy with various user requirements. With internal drive, U9 can automatically complete installation once plugged into your computer, releasing you from troublesome configuration, and installation using CD or drive. U9 come with 11ac MU-MIMO (Multiple User - Multiple Input Multiple Output) technology, use with the AP which supports MU-MIMO, communicate with multiple devices simultaneously on U9 is available, so the transmission performance has been significantly improved. 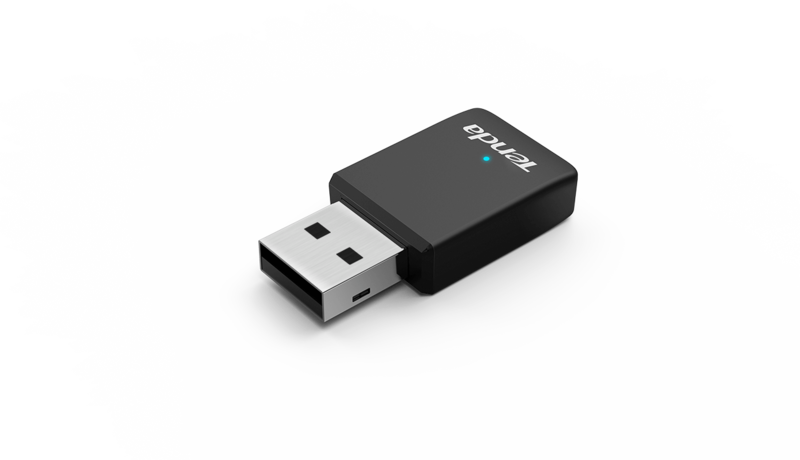 With compact and sleek design, it's smaller than most 11ac Wi-Fi USB adapters available and easy to carry. Users can connect the mini adapter to any USB port and has no effect on usage of neighboring ports. U9 is compatible with Windows XP, Windows 7, Windows 8, Windows 8.1 and Windows 10 etc., satisfying wireless internet connection demands of desktop computers, notebooks and other devices.